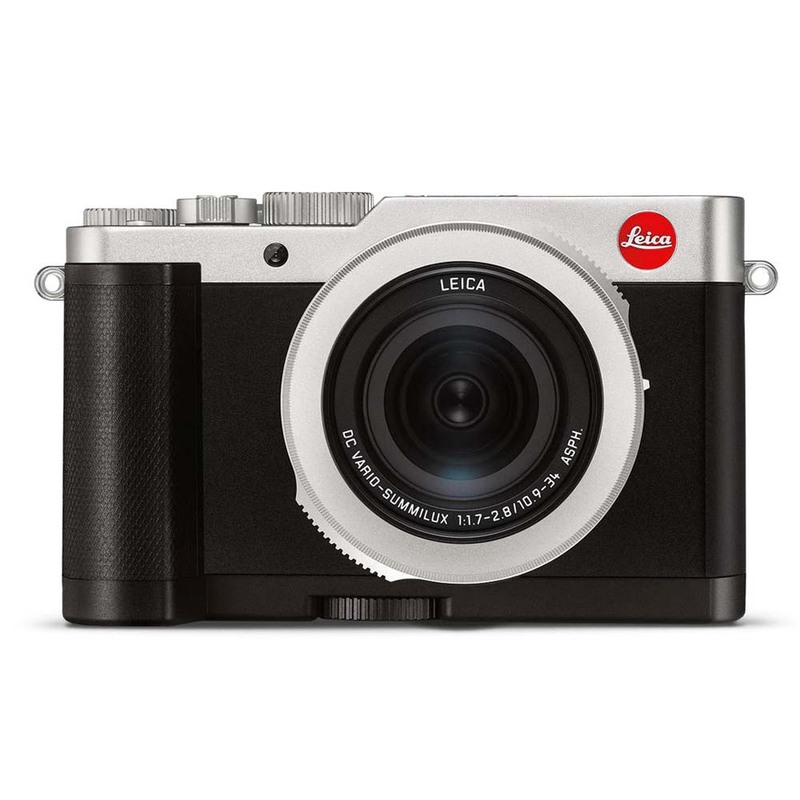 Your Leica D-Lux can be fitted with an optional hand grip that enables comfortable, one-handed photography. Attached to the base of the camera, it provides extra grip for the right hand and ensures steady and secure one-handed shooting. 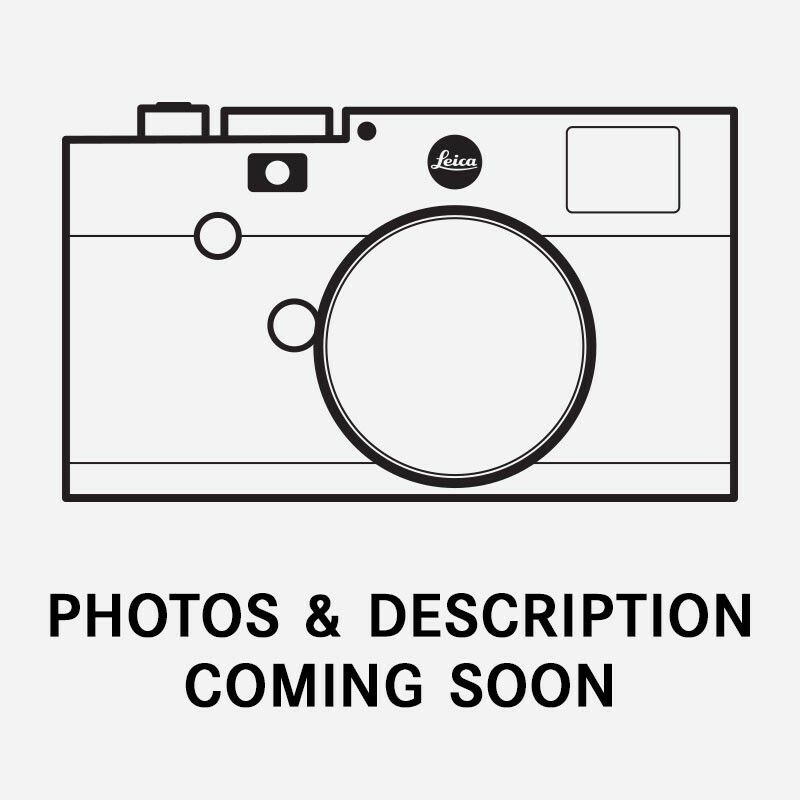 Please note: The handgrip cannot be used in combination with the case or protector on the Leica D-Lux camera.